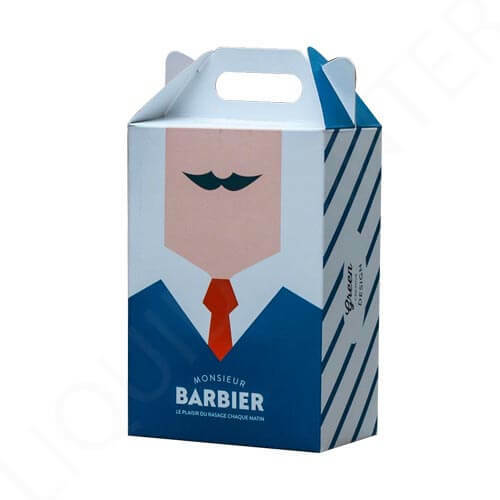 Gable Box is one of the most stylish and elegant boxes which you can use for Gift Packaging and Restaurant Takeout purposes. The primary feature is its top handle that you can use to carry things safely. These boxes are easy to assemble because they have an automatic bottom locking system that can withstand the weight. We wait anxiously for any event to come round the corner. Whether it is New Year, a ringing of the wedding bells or Santa’s time of the year. We wait greedily for the clock to tick 12, to mark the beginning of a new day so we can send wishes to our loved ones on their most treasured day, the day they took their first breath, their birthday. Such occasions feel lacking in something without the exchange of gifts, which is the only way you can bring a curvy smile on the façade of your loved ones. Gable Boxes are the best solution for all those needs. 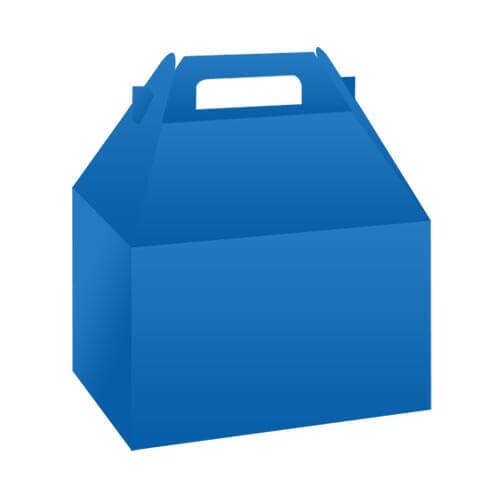 Gable Boxes serve businesses with storage and packaging facilities. The functions offered by these boxes are versatile, don't fit within certain limits. There are multiple options of decorations are available to make them elegant and tastier. 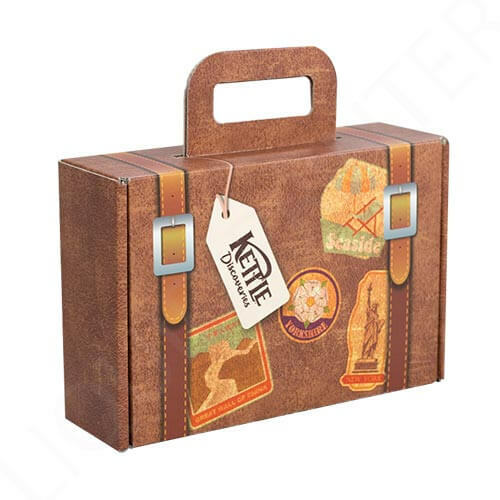 Personalized gable boxes come in custom sizes, according to the dimension of your product. The box is made out of flat cardboard stock and then folded prismatically from the top. Versatile holding capacity makes gable boxes a convenient choice. You can fit in sweets, chocolates or cookies to make the occasion sweeter. Gable Boxes play an essential role on all occasions. They are always there to keep your style up-to-date. These boxes are made of cardboard corrugated to ensure durability. They are flexible and can be used for any ceremony and event. 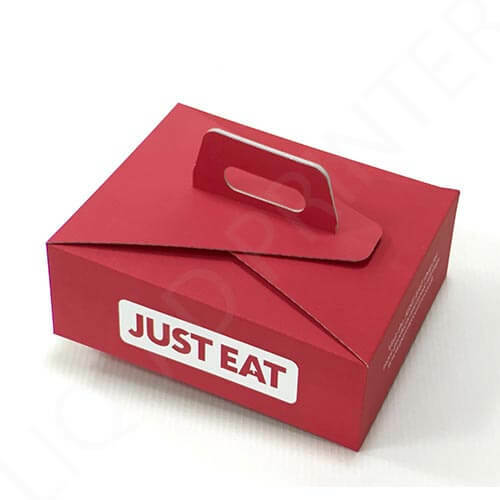 If you own a restaurant, it is an excellent choice to choose these boxes as a takeout box. 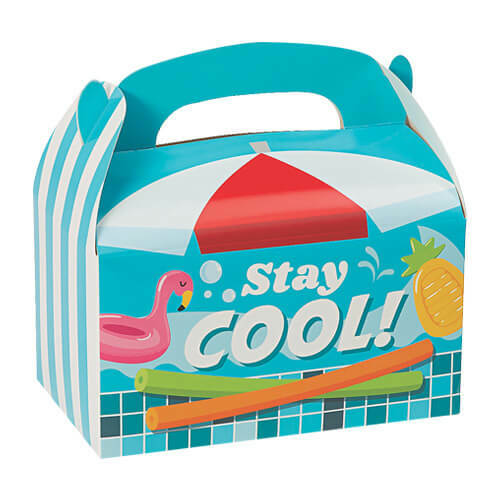 If an event or a birthday party is coming around the corner, you can order custom printed gable boxes from Liquid Printer to get your gifts and sweets to be packed creatively. 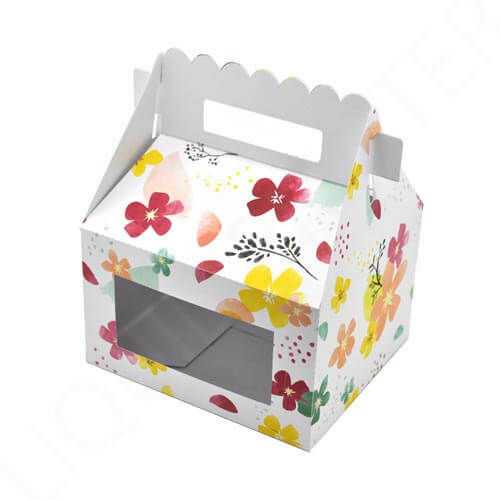 We offer high-quality white gable boxes, paper shopping bags, gift wrapping material, gift card boxes, party favor boxes, gift baskets, small and large sized kraft gable boxes to our valued customers at wholesale prices. Shapes may vary depending on what goods you want to put inside. If you want to make a more popular brand, you should send gifts to your customers. It not only will make your customers happy but will continue to remind them of your company in the future for purchase. It is also a marketing strategy through which you can get more customers and more popularity in the market. 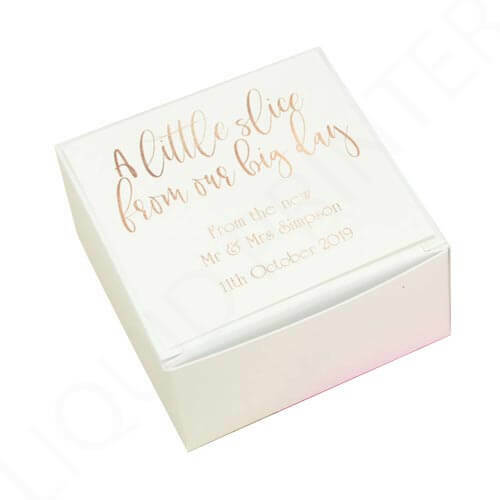 Custom Gable Box can help you complete this task, pack your gifts in these boxes and send them to your customers, not only they will feel happy for the gift, but also the box will inspire them with the sharp shape and creative style. Trapping your boxes in your designs emanating from your mind or finalizing a design after an integrated conversation with our designer’s skills, you are pacing forward to print your required designs on the boxes that blends colors in perfect proportions. Affection grows amidst you and your loved ones. These boxes are easy to assemble, cheap and attractive at the same time. Everyone wants their creations to stand out. That has only be shaped into reality with various shapes of gable and favor boxes. That are stretched to various lengths depending upon the items that are destined to be lowered in them.